Although awnings go almost unnoticed and fit seamlessly into their surroundings, the streets of Paris, Brussels or Milan wouldn’t be the same without them. Classic plain fabrics and iconic stripes grace the facades of some of the world’s most outstanding buildings. 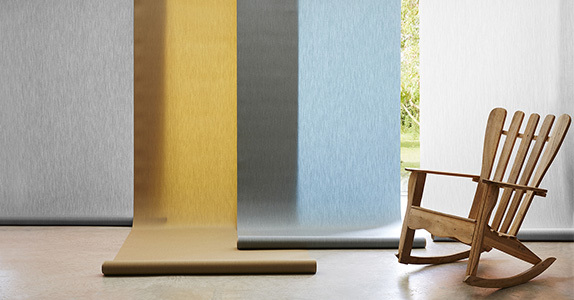 The Dickson® collection of chic, designer awning fabrics set the latest solar protection trends. Our trail-blazing designers create charming and authentic fabrics. In addition to its sun protection properties, your awning is a unique design statement that will further enhance your home exterior. 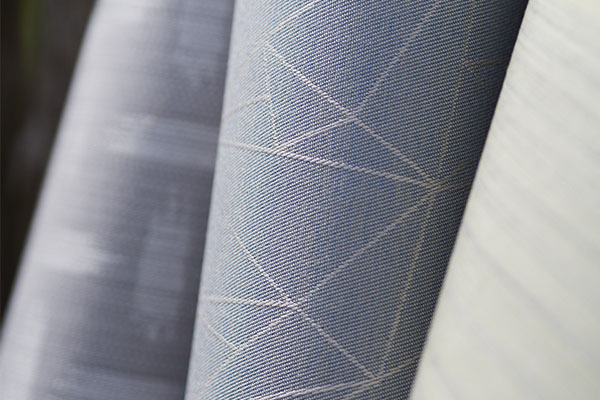 Today’s fabrics come in plain, textured and highly visual designs. 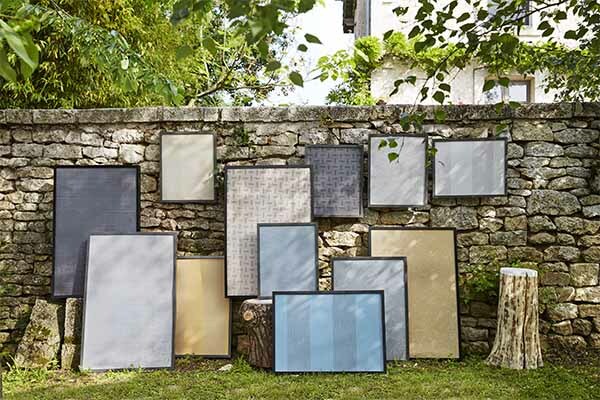 Suited to any kind of facade, their style offers a lasting solution to the needs of both private and business customers. Choose the color of your awning carefully: colors enhance our sense of well-being and help create a fresh, temperate or warm atmosphere. Thanks to the diffusion of solar radiation through the fibers, a fabric awning can be used to color the sunlight and alter how we see the space under the fabric by “refreshing” or “warming” the light’s natural hues. Blue cools natural light, for example, to create a soothing and refreshing sensation. Yellow warms natural light for a mellow, stimulating ambiance. White or gray have little effect on light, producing a calm and temperate mood.